SCHOLARSHOME :: Write on Scholarshome website! 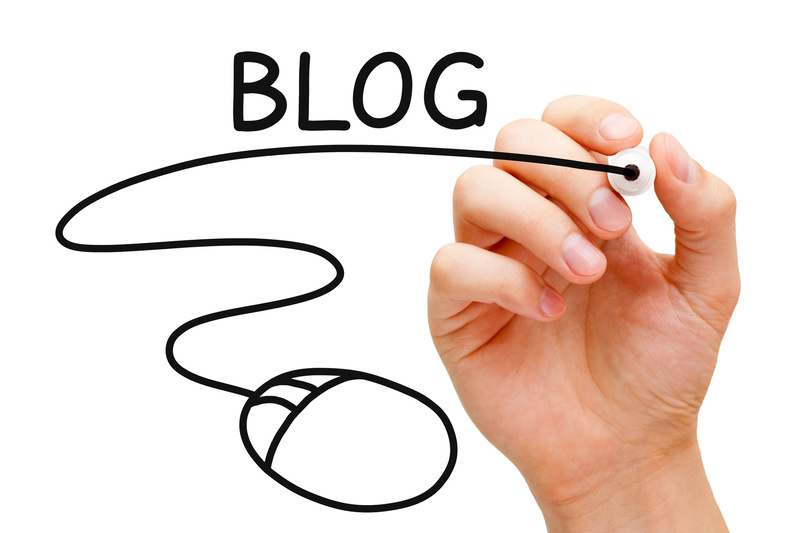 We would like to invite our teachers and students to write blogpost on our website. All posts regarding recent and upcoming events, scientific analysis, article on social and environmental issues will be appriciated. We would also appriciate the writing that can benefit our students, teachers and other readers. How to be a writer on SCHOLARSHOME website? - Make sure you have an email address! - Just click on register to create an account. - That's it, within few hours you would receive an email to set your password & guideline to access your account. Hello, can you please visit the following link, as I think it may serve your needs!